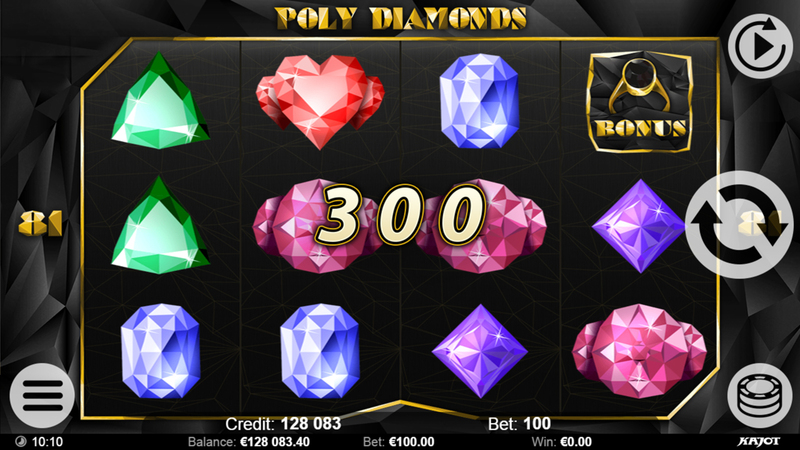 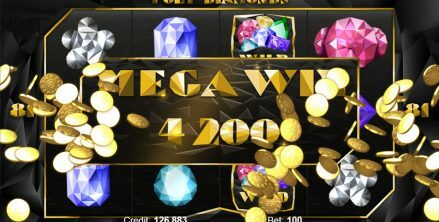 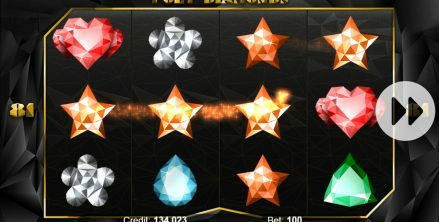 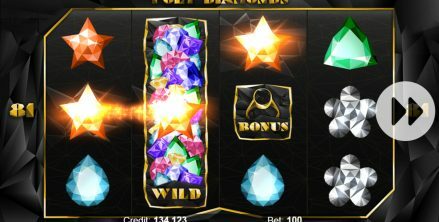 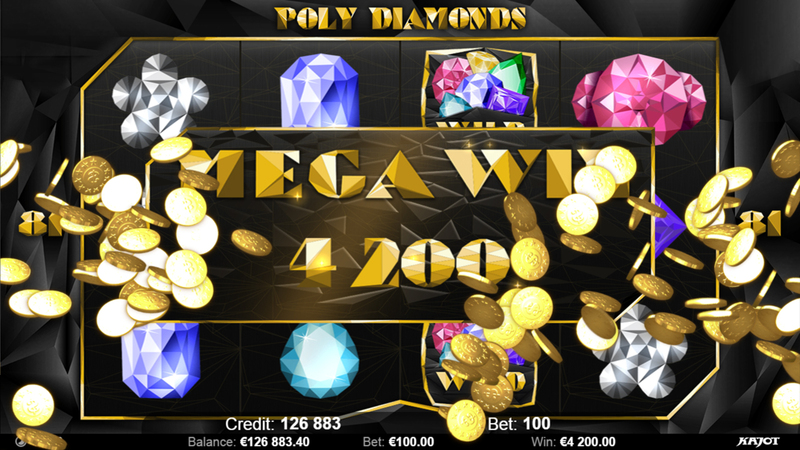 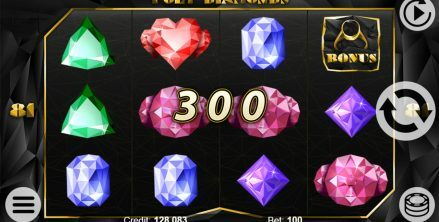 KAJOT is presenting yet another HTML5 which extend our online gaming portfolio – POLY DIAMONDS. 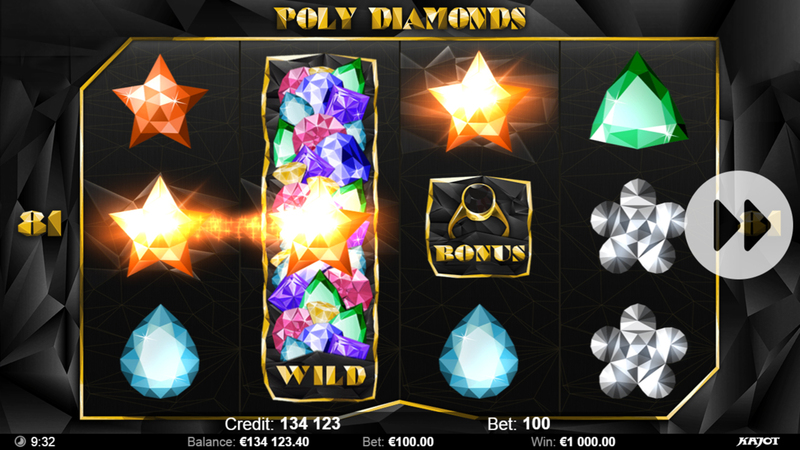 This game with 81 winning lines and original look will excite you with its directness and playability. 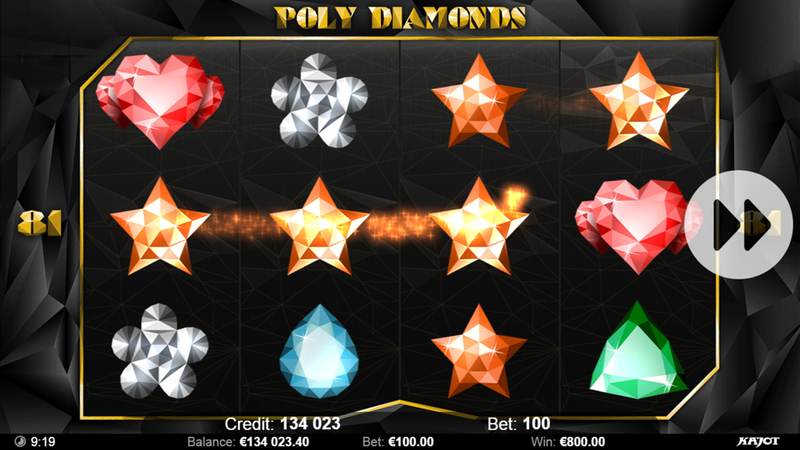 Winning lines are in a criss-cross way for 3 and 4 winning symbols.